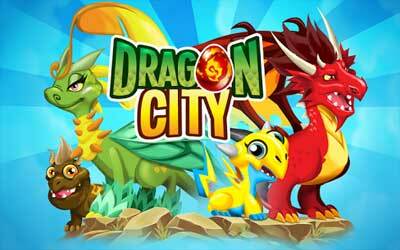 Previous version Dragon City 4.15.1 apk for Android will help you to downgrade or install older app easily. This is one of the best Simulation apps. Marvel at the new visuals and special effects. Enjoy an improved battle strategy.